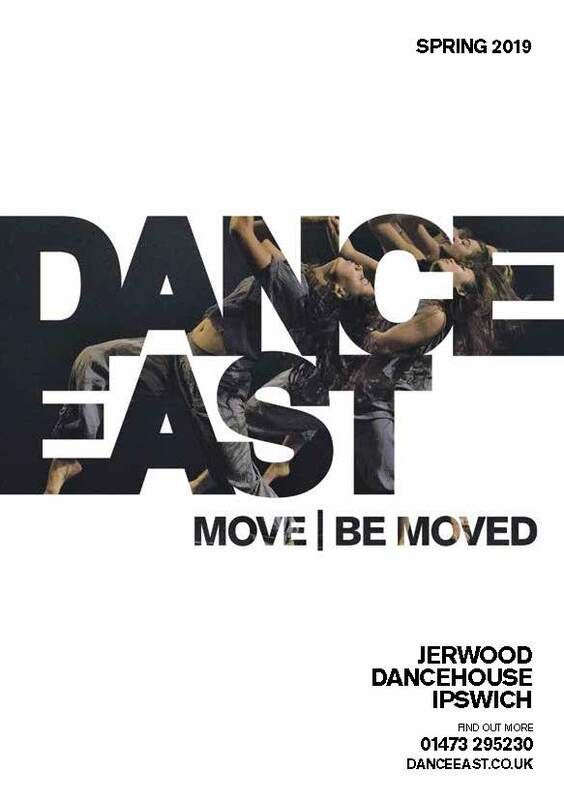 In 2000 it became clear that DanceEast needed an identifiable base it could call its own, and so the vision for the Jerwood DanceHouse was born. Ipswich has always been DanceEast’s home. Its location is ideal, served with good transportation links and undergoing major regeneration. Its short travel distance to London also makes the DanceHouse an accessible venue to artists based in the capital. 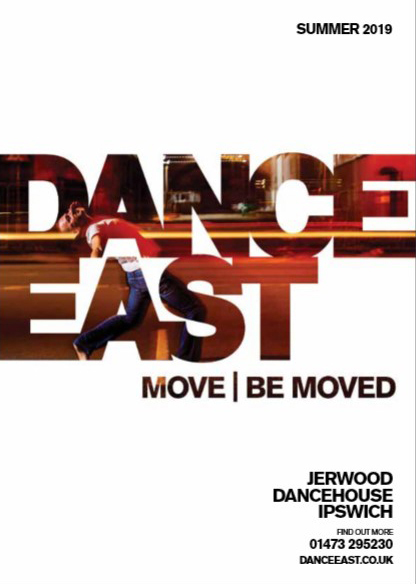 The Jerwood DanceHouse officially opened its doors to the public for classes and performances in October 2009. It’s our vision for the entire community to have ownership of this facility, and to feel that the Jerwood DanceHouse is theirs. Take a virtual tour of the DanceHouse, exploring our dance studios, theatre, green room and dressing rooms – you can even see what the performers see with a view from the stage! Read on for useful technical information about the James Hehir Studio Theatre at the Jerwood DanceHouse, including a plan, dimensions and specifications. With an emphasis on friendly professionalism there is no standard venue hire package. We are happy to adapt our spaces and our service to meet your requirements. Find out what else is going on at the DanceHouse and which local organisations and individuals are using our world-class facilities. A fun and affordable way to celebrate children’s birthdays and other special occasions with just the right mixture of exercise and fun. Our lovely café is great for morning coffee, light lunch, afternoon tea and everything in between. Serving delicious Paddy & Scotts coffee and a fine selection of healthy snacks and tasty treats!